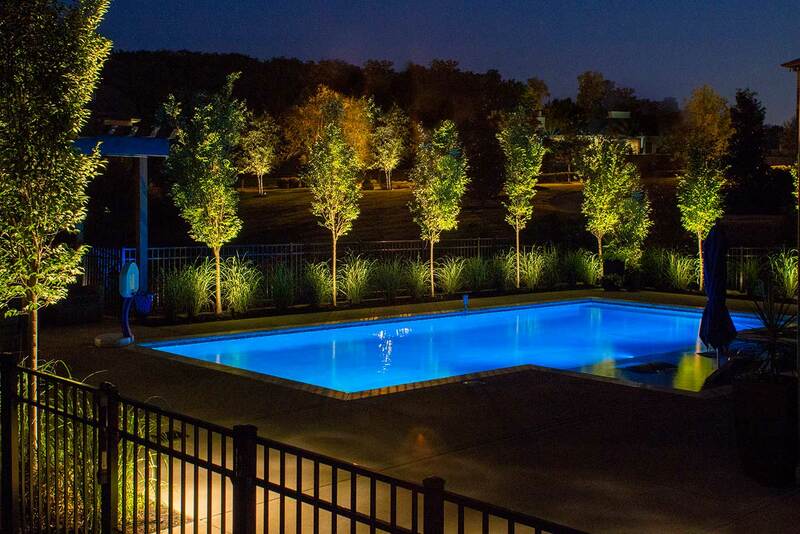 Like all good things in life, you have options when choosing your landscape lighting. This choice will impact long term management of your system including life of bulbs, fixture options, and ease of adding on to the system. 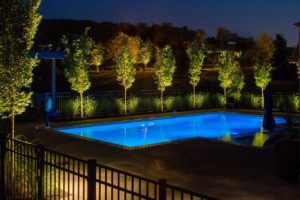 If you’re not familiar with landscape lighting, we’ve provided a run down. Landscape lighting is installed by running wire throughout the desired area. One side of the wiring feeds the fixtures and the other is connected to a transformer. The transformer comes in many a shape and size and capability, but we typically try to run a digital unit with a photocell that will automatically come on a dusk and turn off at daybreak. If it sounds totally hands free, that’s because it is. Fixtures come in a wide range of color, shape, and function – and these are mixed and matched throughout the area to achieve lighting utopia. Now for the bones of the landscape lighting body: bulbs. Ten years ago halogen was the rage and every home had a multi-transformer system running fixtures with bulbs that would sear the skin from your fingertips if you touched them after a night of working their lighting magic. Halogen bulbs emit a soft yellow glow that give the sepia tone look, but they do so at a price – about 90% of the energy used escapes as heat. That means when you’re paying 100% of the electric bill only 10% of that is giving you light in your outdoor space. This is where LED and halogen differ. 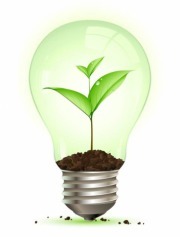 Only 5% of the energy an LED bulb uses escapes as heat. That means they’re not hot to the touch and they use just about every bit of energy you give them. Plus, they come in that soft yellow if you prefer the look or crisp white if you’re more into clean and bright. Because LED is so efficient, the average homeowner can run just one transformer on the same system that required two with halogen. We’re here to answer your questions and provide you with photos of every fixture we can find to make sure we design a system that meets your vision. It’s what we love to do. Contact us with your questions or to set up an appointment today.